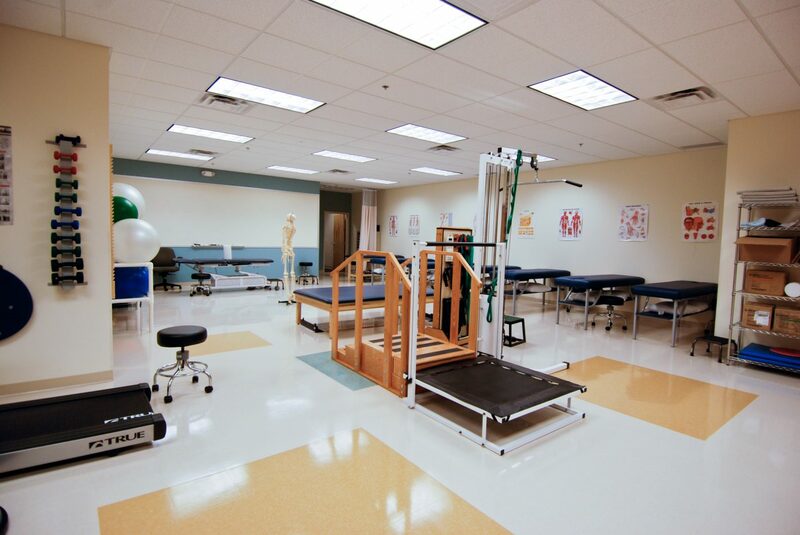 Pima Medical Institute is a higher-education institution that offers Associate’s and Bachelor’s degrees in several medical fields. 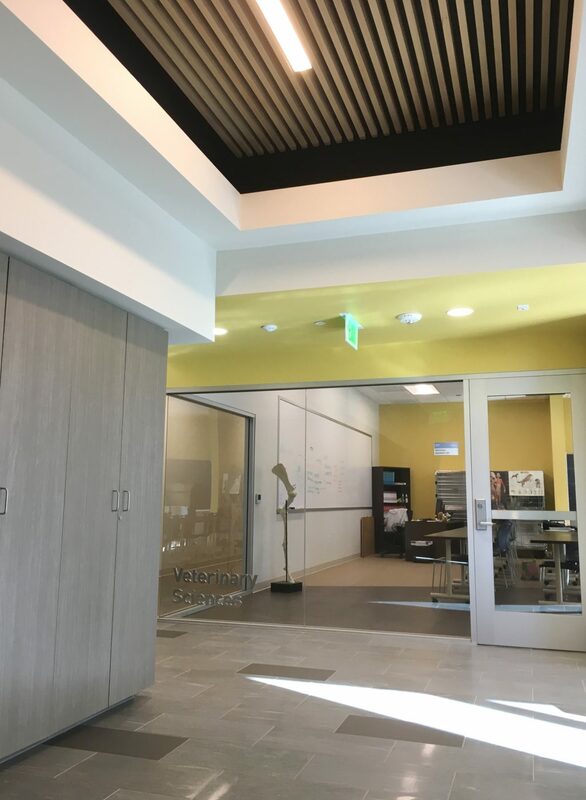 For the past 10 years, Mullen Heller has provided architectural services for over a dozen PMI campuses in multiple states. 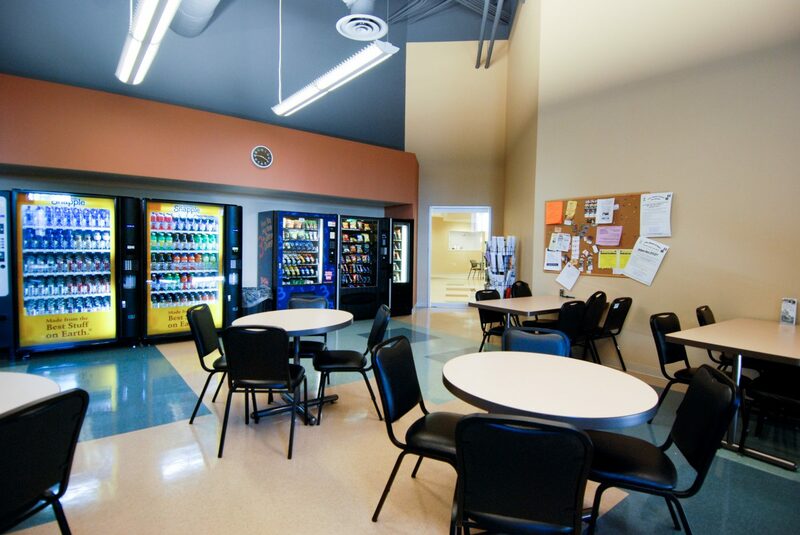 The interiors are designed to enable the students to focus on their education in a friendly yet professional environment. 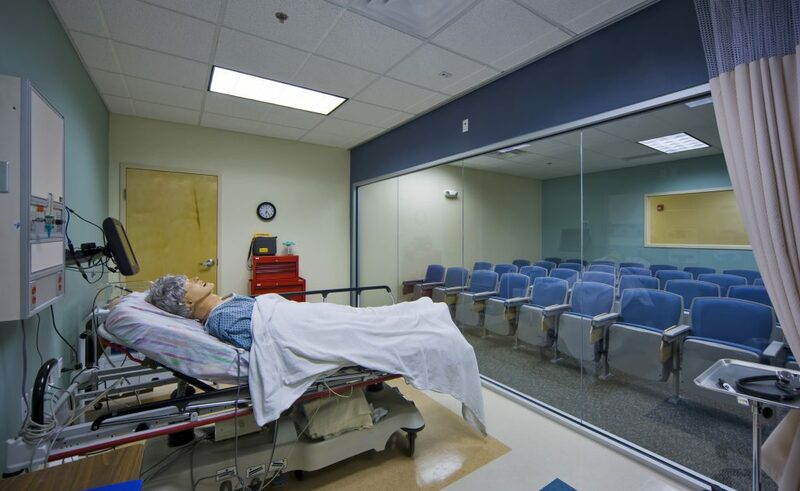 Classrooms and labs are arranged to simulate the real world medical settings they are preparing to enter. 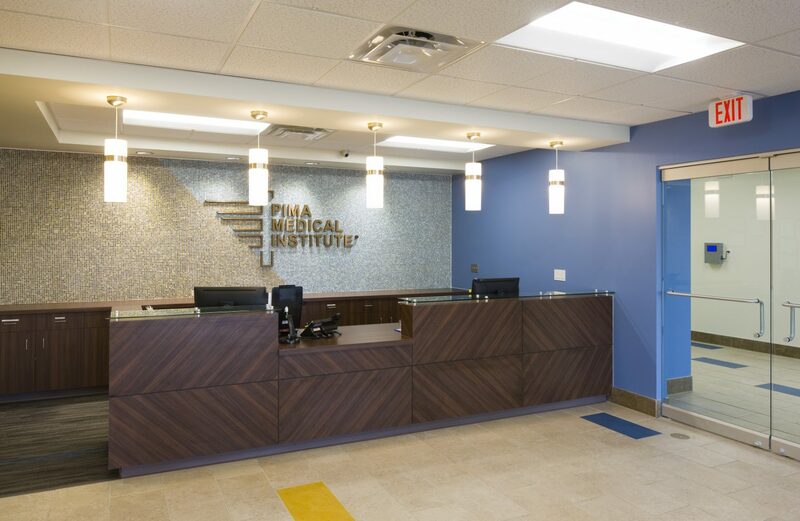 In Albuquerque, PMI moved into an abandoned Circuit City building and transformed the empty big box into a modern educational facility which includes a dental hygiene clinic for low-income individuals. 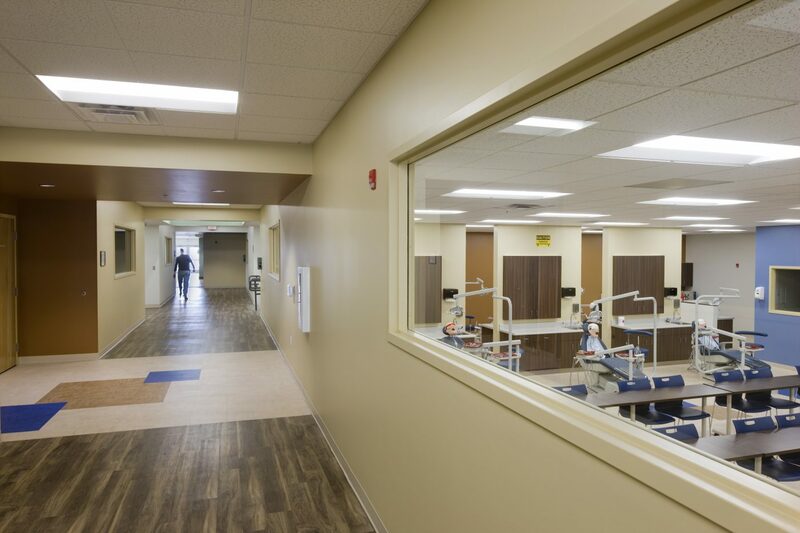 In Dillon, MT, the Veterinary Technician program with its modern animal care facility became the only such program in the entire state. PMI’s newest location in north San Diego County CA is part of a high-end mixed-use development. The interior design includes new branding for the interiors to reflect the tempo and atmosphere of current medical facilities.